Have you ever wondered what causes a glow stick to glow? The glow is actually created when two different chemicals inside the stick mix together. One chemical is inside a very thin glass tube and the other is on the outside of the glass tube. When you bend the glow stick to activate the color, you are actually breaking the glass tube inside and allowing the two chemicals to mix. Much to my amazement, the chemicals are non-toxic. If you accidentally bend the stick too far and the chemical inside starts leaking out, just be sure to thoroughly wash it off of your skin because it may cause a minor skin rash. Because they are safe to use and because of my recent fascination with them, I've gathered together some really awesome ideas on how to use them. Crack a few sticks, throw them into the tub, and start running the water. Shut the door, turn the light out, and jump in. The glow sticks will be brighter than you think! You will be bathing in a spectacular glowing tub of water, and this gives the bathroom a beautiful and relaxing atmosphere. You can even mix colors together to form a different color. For example, red and blue will make it glow purple. This activity is very popular with kids, but I have to admit, I would love to give this one a try myself. Oh, don't forget the bubbles! To get the best possible glow, shake the stick after you bend it so that the two chemicals mix thoroughly. This glow should last you a good 8 hours. 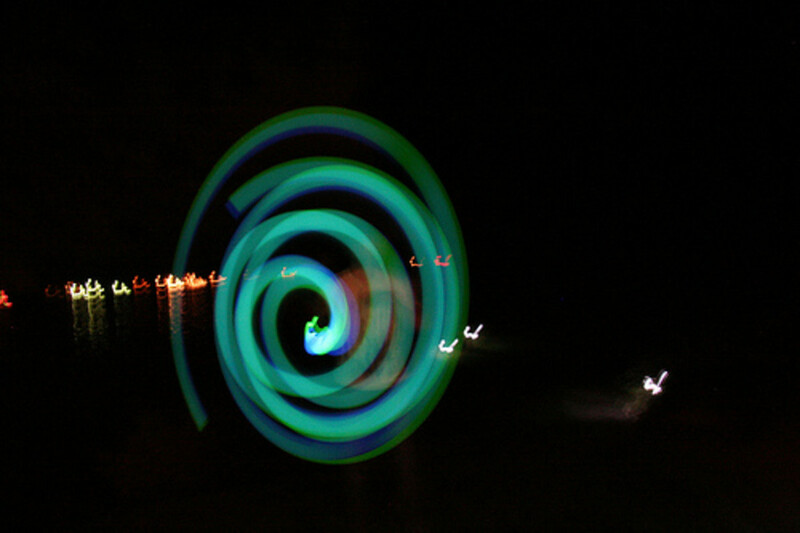 You can use a regular digital camera and some glow sticks to take some very cool pictures! Have a friend or one of the kids spell their name in the dark with a glow stick. As they start, take a picture at the lowest shutter speed. It may take a little practice, but you will be amazed when you see the glowing name in the photo. Do the same thing with shapes or whatever you want—just make sure the camera is on the lowest shutter speed. You can still capture some cool pics with the light on, but it's so much better in the dark! Glowing Frisbee: After activating a glow stick necklace (without a connector), tape it directly in the middle of the Frisbee. Now you have a neon disc to throw around after dark! 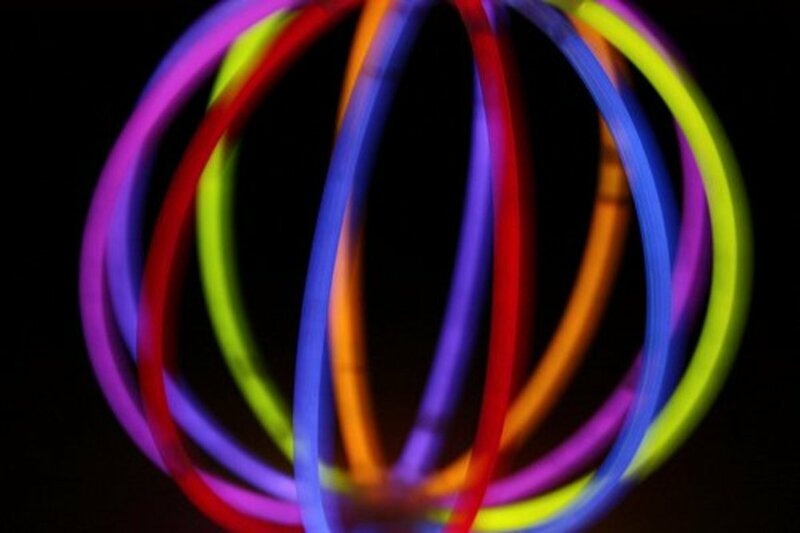 Hide-and-Seek: The number of glow sticks you need for this activity will depend on the number of people playing. Someone has to hide all of the glow sticks in various places in the house. Then, turn the light out and have everyone look for them. 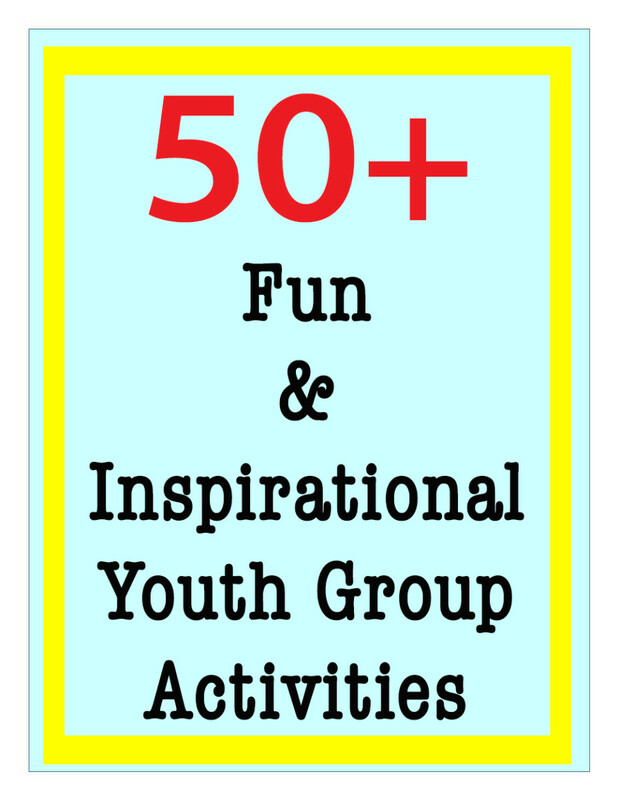 This is a super fun activity for the kids! Glow Stick Soccer: Tape some glow sticks firmly around a plastic ball. Have the members of each team wear the glow stick of their color. For example, one team will wear red and the other blue. Go out to a dark field at night and play some soccer with the glowing ball. Glow Stick Tag: Have each player tie a glow stick loosely to their belt loop or some part of their clothing. The person doing the tagging has to jerk the glow stick off of the other players. The last person with the glow stick on is the winner. Glow Stick Scavenger Hunt: Similar to hide-and-seek, this is also a fun outdoor activity. You play by hiding several glow sticks. Have everybody look for them. The person who finds the most wins a prize. You can also add a star to one of the glow sticks, and whoever finds the one with the lucky star wins a prize. 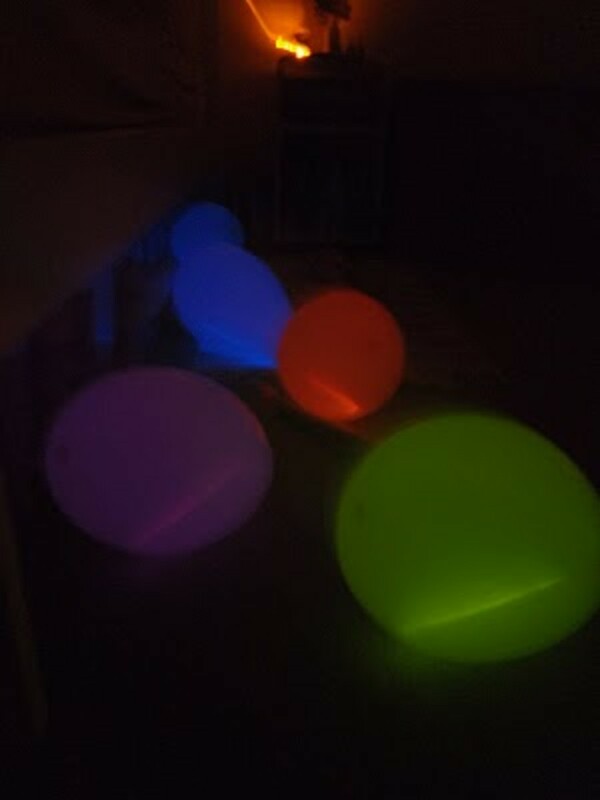 Put glow sticks inside balloons and scatter them around the room for décor. Hang them from the ceiling or let people play with glowing balloons! Tape some glow sticks to the ceiling fan for a neat light show! Make a pretty glowing lantern by using a clear jar. Start by cutting the end of the glow stick off and pouring the contents into the jar. Then, shake the jar. If you add water, the glow will last longer. Place these jars all around the room. 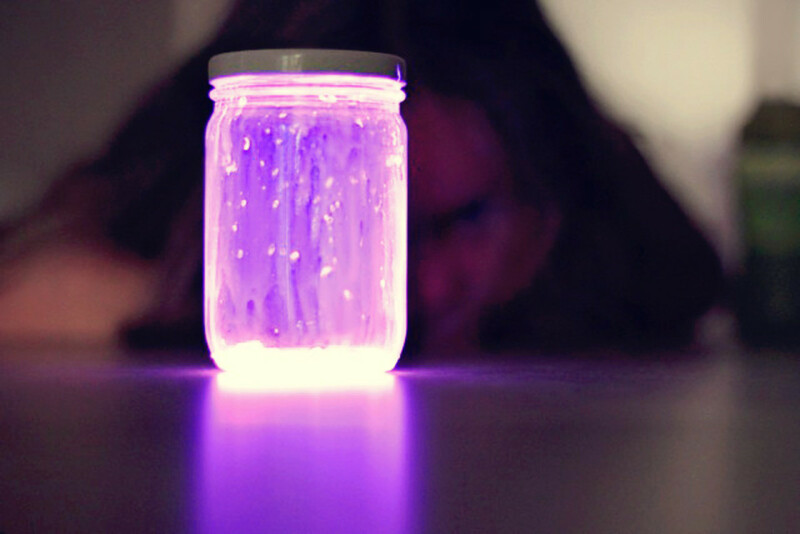 Spray any size jar with frosted spray paint, and then add some glow sticks. This also makes a beautiful glowing lantern or an awesome nightlight. 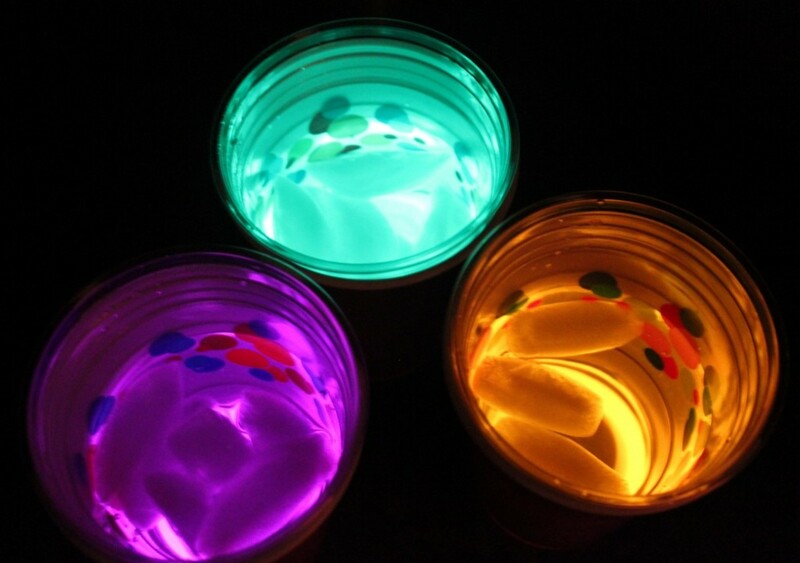 Make glowing drinking cups. Take two plastic cups (one clear and one opaque). Putting a glow stick bracelet on the bottom of the opaque cup, and then take the clear cup and stack it on top. Add ice and your clear beverage of choice (like Sprite). For a better photo-illustrated tutorial of this project, you can check out Kim Danger's blog Mommy Savers. Wear glow sticks on your clothes, turn on some music, turn the lights off, and dance! The liquid continues to glow even when it is outside of the tube. I've heard of people busting glow sticks open to splash the liquid onto a T-shirt for a splotchy glowing effect, but the liquid has very small shards of glass in it, so this is not a good idea. Take small baby food jars that have been sprayed with frosted paint and drop a glow stick in each jar. Place them around your yard at night to create "fairy lights" in the grass. Take white lunch bags and turn them upside down. Gather up each bag a few inches from the top (which is actually the bottom) and put a rubber band around each one. Fan out the top of the bag and shape it like a mushroom top. Add a glow stick below the rubber band and add another rubber band to keep the sacks gathered close to the glow sticks. 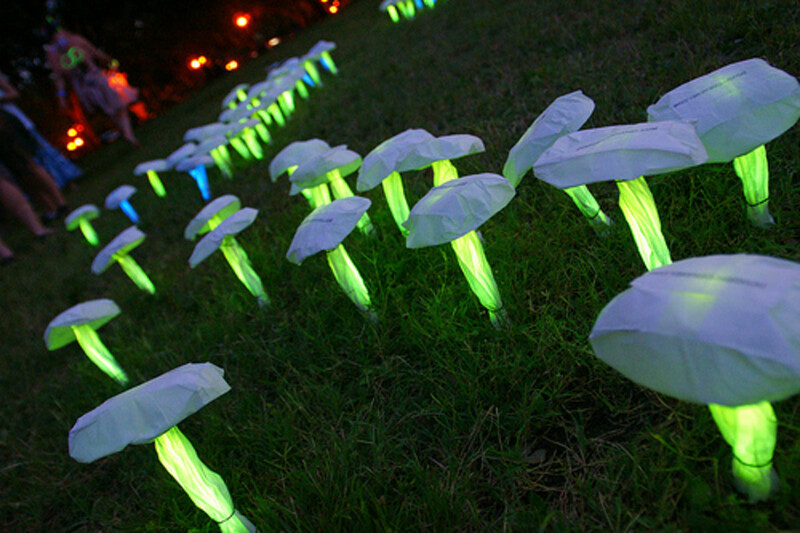 Now stick them in the ground and take a look at all of the glowing mushrooms! Make frosted lanterns. Paint jars with frosted spray paint and add glow sticks. Then scatter them around outside or use them as centerpieces on your tables. For a pool party, you could place some glow sticks inside of balloons and float them on the surface of the pool to create a glowing atmosphere on the water. 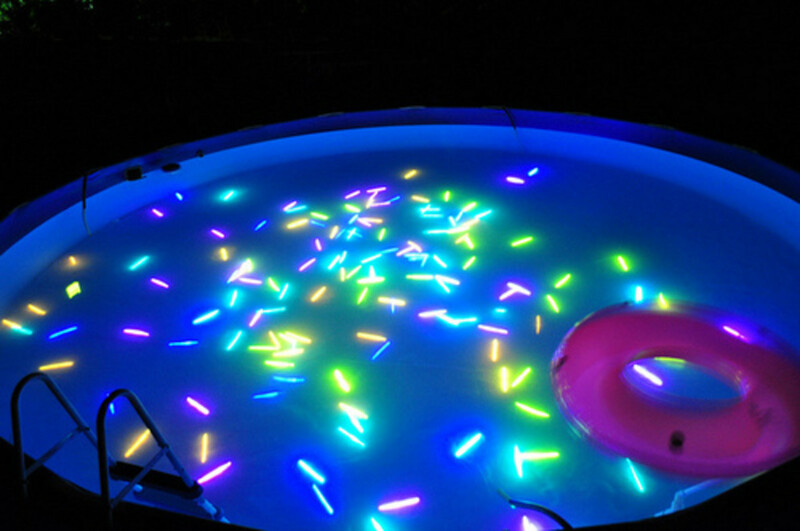 You can weigh down glow sticks with something heavy (like a washer) and drop them around the bottom of the pool. You can also let them float on the surface of the water. Are you doing a holiday party? Use red, white, and blue glow sticks for the 4th of July; orange, green, and purple for Halloween; and green for St. Patrick's Day. Use white-colored ones for weddings or pink for a girl's party. 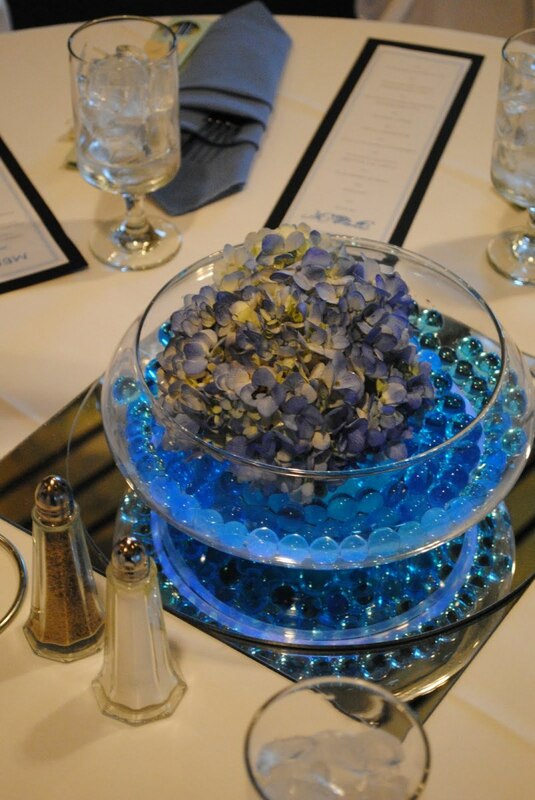 Make beautiful glowing centerpieces with water beads and a glow stick(s). The step-by-step instructions for glowing wedding centerpieces can be found on the Bicaostal Bride blog. I bet you could use marbles for this too. When taking a large group of children to the movies, give each kid a glow stick necklace or bracelet. That way, you can easily stick together as a group in the dark movie theater. When skating or riding a bike in the dark, tape some glow sticks around the top of the skates or the bicycle to make yourself visible. Keep some in your car for traveling, just in case the car breaks down at night. They are a great light source and will definitely come in handy. Keep some handy at home during storm season in case the electricity goes out. Storing glow sticks in the freezer makes them last longer. To make them glow brighter, put them in the microwave for no longer than 10 seconds. Be sure it's only 10 seconds because they will explode if you leave them longer. If you are scared of putting them in the microwave, run them under hot water. It's important to mention that although adding heat will make them brighter, it slightly shortens their life. The fan idea is great! Except the fact that during a power outage the fan does not work. But fun to do when the fun doesn’t work! I like the glow stick games. Pretty cool. gatheringgarden- I'm so glad you enjoyed the hub! awesomeness! Might be my favorite hub:) will be doing some of these with my kiddos for sure! monika- I'm not sure actually...but I don't see why there would be a problem unless the chemicals in the helium and the stick react to each other and I don't know how that would happen because the chemicals inside the glow stick are encased in plastic.. That would be so cool though! If you find out and try it, please let me know how it worked. Floating, glowing balloons would be so pretty. Thanks for dropping by! FictionFish- You are very welcome! 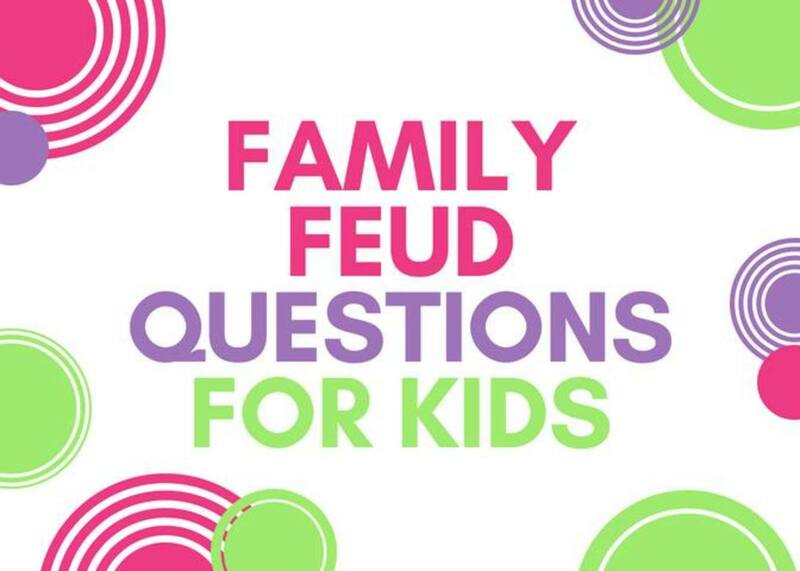 Hopefully you were able to use a few of the ideas with your kids at church! Those are great ideas and I want to use them with my kids group at church. I think they will have a super time with them. Thanks for the article. ilikegames- Thank you so much!! Wow so many amazing possibilities! Lovely ideas, especially the one about making lanterns by filling jars with glow sticks. I collect beer and wine bottles and now they can be put to use. Love this Hub, I don't think anyone can deny how much fun glow sticks are! Oh, and also, Another awesome glow stick activity is to do some glowstick bowling! Take water bottles (preferably the sturdier kind like gatorade or something, especially if you are doing this in an area you don't want water on) and put some water in them. You need 10 for 1 game/lane and it works best if they are all the same kind, or at least filled with the same amounts of water. The more water the harder they will be to knock down. Then bend the glowstick and drop the whole stick in the bottle (don't break it open or anything, just the whole stick :) ) Grab a ball, turn off the lights and go for it! We used a hula hoop to mark where they had to stand and had two sets so then you can move the "pins" in different ways or put them all together and have 2 kids take a ball at the same time, etc! I work at summer camps and one thing we did with staff at the end of the summer after the kids had all gone home and the cleaning was done was glow stick swimming. Each person got a glow stick and we went out into the lake. The glow stick was for the lifeguard to help see us, so we each wore one on our wrist and if there was a glowstick floating by itself or under the water for too long they would know to get everyone out and help the person. Leo14- Thank you so much! We love to sit in the backyard after dark and always put a glow stick necklace around our dog's neck so we can see where he is. We live on a lake with a walking path and never cease to amuse/scare the after dark walkers with the floating glow stick running around our yard. Here's another use, when we go camping in large groups we use them to light up the door of the out house, and then stick another inside. The site we usually rent doesn't have power, so it gets really dark if its cloudy. The glow sticks last all night, so no matter how drunk people get we can always find the out house. topkidsreview- You are welcome! Glad you enjoyed the hub. My kids love glow sticks. I can't wait to use these ideas. Thanks for all the great info on glow sticks. rambofen044- That is an interesting idea! I have never thought of DIY glow sticks. Definitely worth looking into. Thanks for dropping by! What a fun Hub. 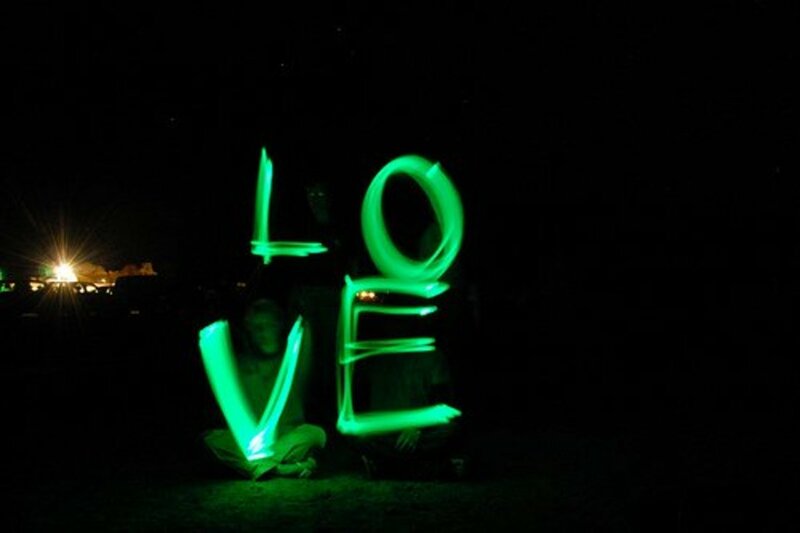 I never knew so many cool and even beautiful things to do with glow sticks. I really loved some of the uses for glow sticks you mentioned in your hub. The games are great for camping trips and the photography sounds like good fun as well. I also love the party ides. Voted up and useful! Hello Jamie, as you mentioned that glow sticks are non toxic I was wondering if that also means that discarding the used sticks (and producing them to begin with) isn't hazardous for the environment? I always loved the playful possibilities of these sticks but intuitively stayed away from them, because I assumed that they were equal to yet more toxic waste on this planet... Would be happy to know that they aren't that bad after all. All these ideas are very cool and realistic..... I would be interested in knowing if it's possible to make these sticks at home or are the chemicals available in the market. I once bought a bunch of large helium balloons and tethered them all together with long pieces of very light string. Under each balloon I hung a green glowstick and let them all go (at night, obviously). The effect was amazing. The air currents moved the balloons and glowsticks all around so all you could see was these spooky green lights twisting and turning in the sky. We also had a halloween party for the neighborhood kids and my wife made a punch out of various sodas and juices. We bought a plastic party cauldron and put the punch in there with some dry ice and glowsticks. It was bubbling and smoking and all lit up. Each kid got a plastic goblet and my wife would ladle juice into their cups. They couldn't get enough! And out in the pool that night I put more green glowsticks and dry ice, so it looked like a smoky, bubbling swamp. It was so cool! 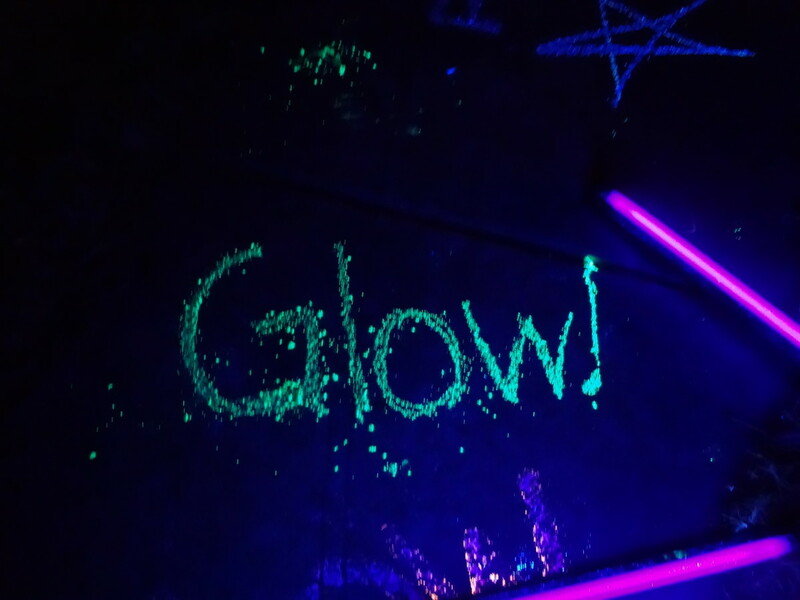 These are some great ideas for using glow sticks at my daughters next slumber party! Great tips. Glow sticks are a hit at every party and you have opened up a whole new world of uses for them. Thanks for sharing...Voted up and pinned. Kris Heeter- You are welcome :) I fell in love with glow sticks after I did this hub.. I have a whole sack full.. I always grab one or two when I go to the Dollar Tree. Thanks for dropping by, glad you enjoyed the hub! What a wonderfully unique hub! Had never heard of any of these ideas, but I could easily use them all! Especially like the taking cool photos and the bath idea is so cool! Wow, I never would have even though of using them in a bathtub or pool - that's pretty cool! Thanks for sharing all these fun ideas. This is a really great article, and there are a lot of great ideas for parties. I especially enjoyed the tip of emptying out the glow stick into a jar. What a great effect! I would caution against using them at the movie theater however... I feel like that would be really distracting to others! I love all these ideas. The only thing I ever used them for was camping. What fun stuff! GlstngRosePetals - I know what you mean, before I researched for this hub, I thought glow sticks were fun for wearing as a bracelet or necklace in the dark and that was about it.. I never dreamed there were so many different neat things you could do with them. I love that they have them at the Dollar Tree... I have a ton of them saved up right now. Thank you for dropping by, glad you enjoyed the hub! idigwebsites- Thank you :) Glad you enjoyed the hub.. glow sticks really are so much fun! Two words: UBER COOL! great hub, really got my interest pump up! Great hub, Jamie. This is brilliant, so many fun ideas. I have been wanting to make a fairy jar for ages after seeing it on pintrest. You get a large jar, large flake glitter and a glow stick. Place glitter in jar, cut top of glow stick and pour in, add lid and shake. It'll look dusted in little glowing lights. Very cute! voted up and interetsing! Fun ideas! Thanks for sharing. Lee Tea- So glad you like the hub...I was amazed at all the different ideas that I found that people could do with glow sticks! 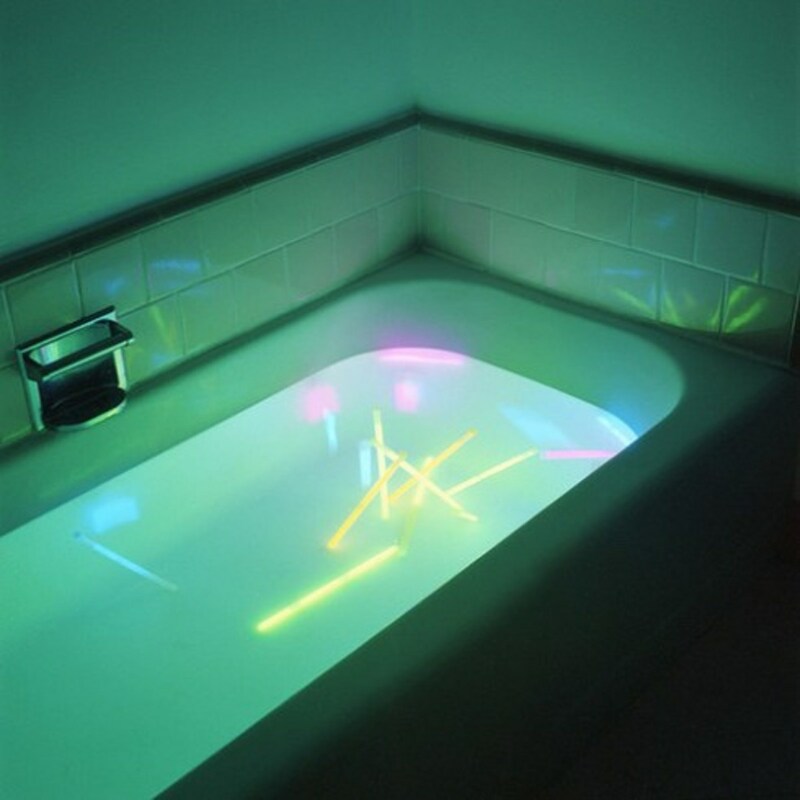 I've got a bunch of glow sticks right now put back for a glow stick bath :) Thank you for the votes, I appreciate it! I've seen glowsticks on mushrooms, but never mushrooms on glowsticks! Lol...kids and I dance in the dark with glowsticks and take them camping, I'm excited to learn more ways to have fun with them - excellent idea for a hub. Voted a lot of things. My2GreenBeans- Thank you for stopping by and for the follow! DzyMsLizzy- Oh my goodness.. that does sound fun...I was going to say kids love scavenger hunts, but I think some adults would like it too, I know I would. Thank you for the vote up and for sharing! jennzie- Thank you for the vote up and for sharing.. I'm glad you like these! Oh fun, you have a new follower! What fun! You could also vary the scavenger hunt theme by assigning each person a color & they are only allowed to collect their own color. This would be best outdoors--imagine the fun when someone races toward a glow only to find it's not their color! These are such cool and fun ways to use glow sticks! I definitely want to try these. Voted up and shared. wonderful, wonderful and more wonderful. There are many amazing and valid uses for glow sticks. glow sticks are awesome! lots of cool ideas here. mrpooper- Yes, this one should keep the kids occupied for sure. Thank you for stopping by and for sharing! Happy 4th to you! Love glow sticks. Lots of good ideas. I just noticed this hub. Voted up and shared and pin it. Now I'm going to visit one of your commentors. Finally something to keep the kids occupied. I'm sharing this hub. Ryan-Palmsy, yes, the are fun, aren't they?! Thank you for stopping by. Glow-Sticks are one of lifes little pleasures! So enjoyable, but no idea why! The only time I've really used glow sticks is during search and rescue training. I like some of your ideas though! They are very creative. I especially like the bath, pool , and mushrooms. Thanks for the hub! chemstudent - Hi, I'm not sure if the liquid could be suspended in gelatin or not..but it's worth a try. My concern would be extra time put into making the gelatin for the jar when the liquid "light" generally lasts for one nights use. Although, they say if you put it in the freezer when finished it could last longer. I think it's worth a try just to see what would happen. Maybe it would produce a really neat effect. Thank you for stopping by! For the glowing jar lantern, could the glow stick mixture be suspended in gelatine so you would not have to shake it around? talfonso, thank you for stopping by! Yes, I've seen them at Oriental Trading too and I love that they are so inexpensive. I'm glad that you have found this hub useful. I hope you have lots of fun using your glow sticks in new and different ways! I've seen a lot of offers for these in my Oriental Trading catalogs, and how you listed suggestions for good use in your Hub! I've used these when I go trick-or-treating and when there's a brownout! Maybe I'll use those genial ideas! Well that was pretty cool! I had no idea you could use them in so many creative ways! Great job Jamie! I do believe I'll have to try some of these ideas! Well I guess these are fun things to do with glow sticks, and I guess I'll be stocking up on them! Wouldn't an aquarium be a neat thing to use them in?! DeborahNeyens- Kids do the funniest things sometimes..or maybe it was an accident? I would have been afraid to look! This is a great fun hub. I loved your ideas and plan on sharing them on the next family gathering. Thanks for a great informative hub! I voted it up as well as interesting, awesome and useful. Stephanie, thank you for the vote! I really appreciate that. I know what you mean about wanting some for yourself.. I've been wanting some too now! I love the balloon idea, too... but I think my favorite is the glow bath!